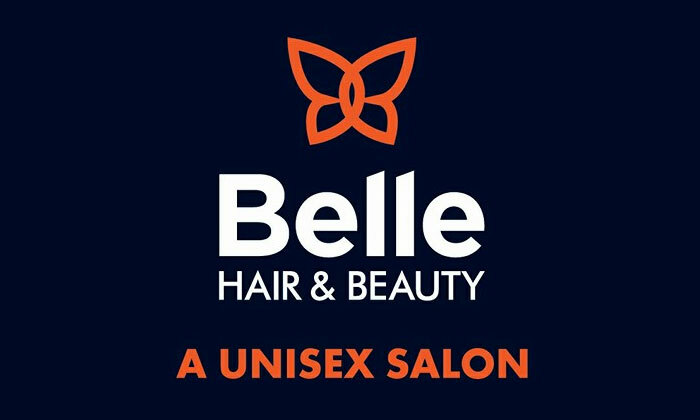 Belle Hair & Beauty is a destination where beauty meets relaxation. Located in Mohali, Punjab, Belle Hair & Beauty rejuvenates your senses while giving you your desired look. A recognized unisex beauty salon, it boasts of its skilled staff which leaves no stone unturned to attain your satisfaction level. So next time you think of getting a makeover, you must think of Belle Hair & Beauty.